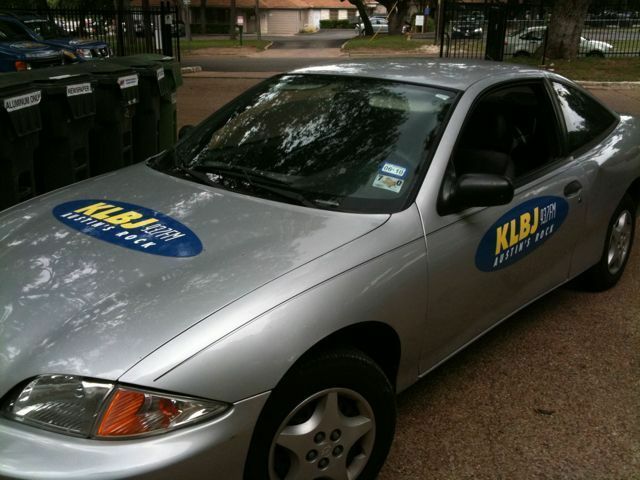 Due to a promotional budget shortfall, we had to sell the KLBJ Fm Truck. I was kind enough to donate the danger cart. Nice decals, I want some LaZeta decals.